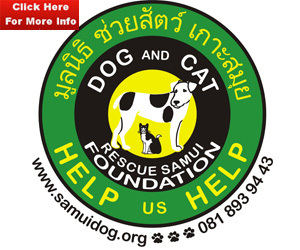 Samui Times reader looking for an old friend, can you help? 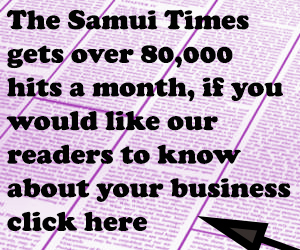 The Samui Times has received the following letter from one of our readers trying to locate a friend. Do you know where he is? can you contact him? please contact Lynn if you have any information. Letter to the editor – The menace of boy racers!